We are your one stop shop for all your fly control needs. We carry a variety of products from granular baits to sticky rolls. Here is list of the products we handle. Elector Bait - Granular fly bait available in 5 lb canister used to kill house flies. Fly Away - Organic Insect Control is a wide-spectrum herbal insecticide for ants, flies (fruit, house & stable), gnats and wasps. Fly Ribbon - Scented to attract flies. 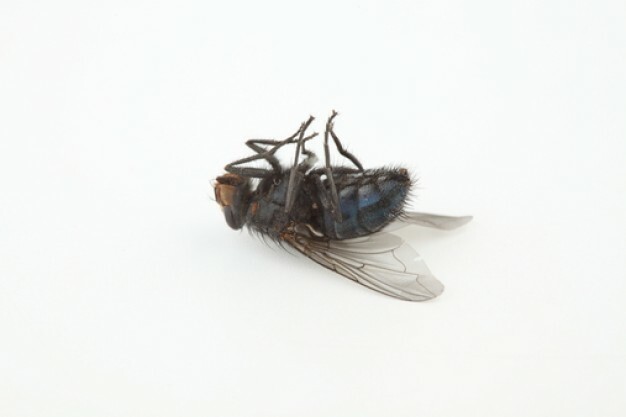 Fly Spray - Available in 18.5-20 oz cans used to kill all types of flies. Golden Malrin - Granular fly bait available in 1 lb or 5 lb canister to kill flies. QuikStrike - Granular fly fly bait available in 5 lb canister used to kill house flies. QuickBayt - Granular fly bait available in 5 lb canister used to kill house flies. Sticky Roll Trapping Tape - Fly tape on a roll to catch all types of flies. Tempo - Residual premise spray used to kill biting (horn, stable, face) flies. Wasp & Hornet Killer - Spray can available.